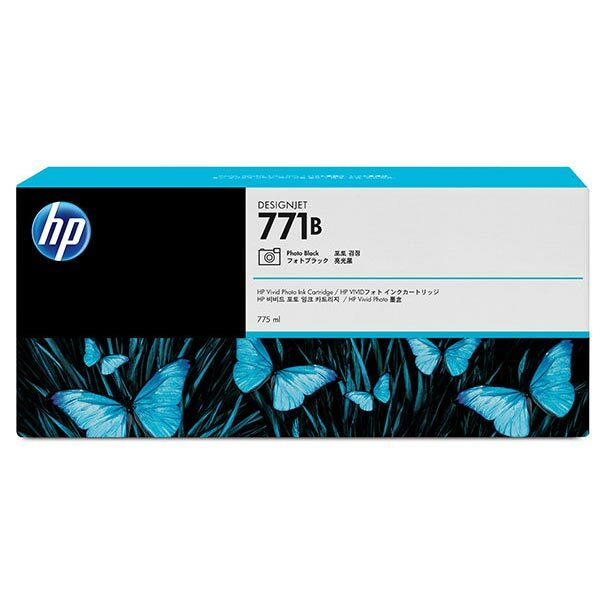 HP 771A (B6Y21A) Photo Black Original Ink Cartridge (775 ml). 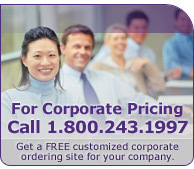 Print in-house with confidence using Original HP ink cartridges. Patented HP inks are designed together with the Designjet printer and HP large-format media to produce clear, accurate line quality, sharp detail, and trouble-free printing.